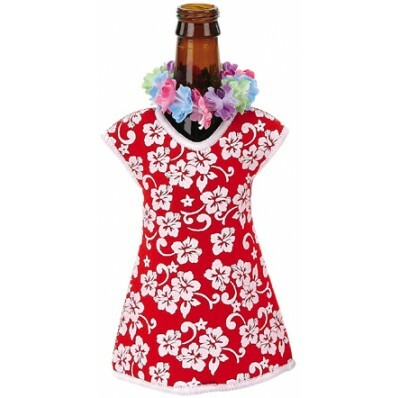 Give that bottle a personality of its own by dressing it up in the Hawaiian Girl Beer Bottle Jacket. Perfect for any party, luau or picnic, this beer bottle jacket has an insulated interior to help keep that bottle cool and refreshing. 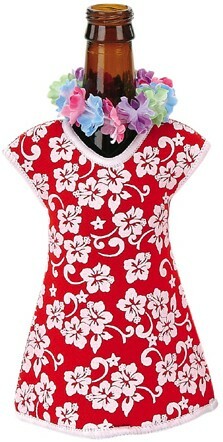 So hurry and get yours today before they all surf away!